Opened in September 1912 by JJ Bennell in an old skating rink. Archictect J Campbell Reid; there was seating for 1,500. 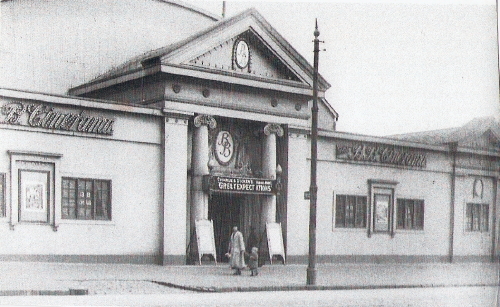 Closed and demolished 1922, after being replaced by the new BB Cinerama nearby.